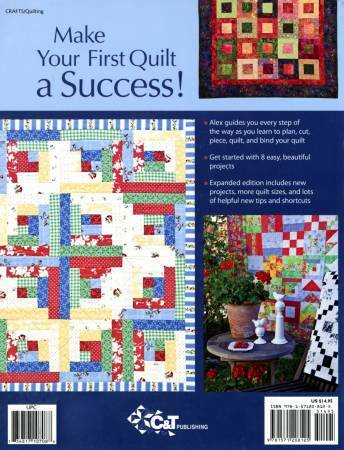 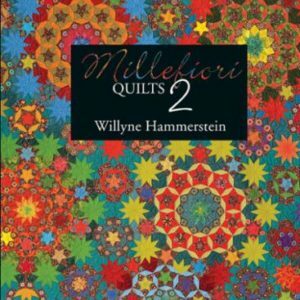 Everything first time quilter need to succeed, with 8 quick, easy and beautiful projects. 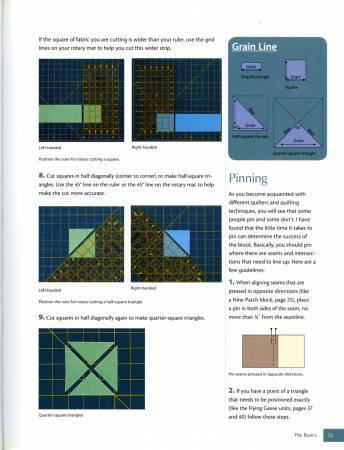 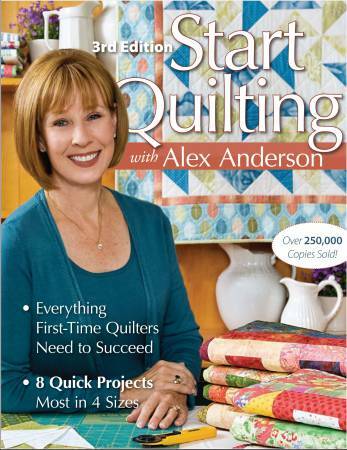 Alex guides you every step of the way as you learn to plan, cut, piece, quilt and bind your quilt. 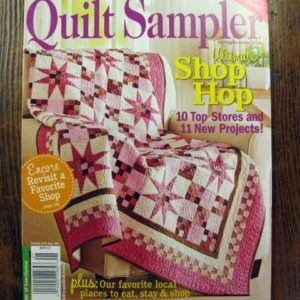 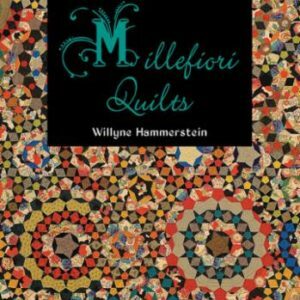 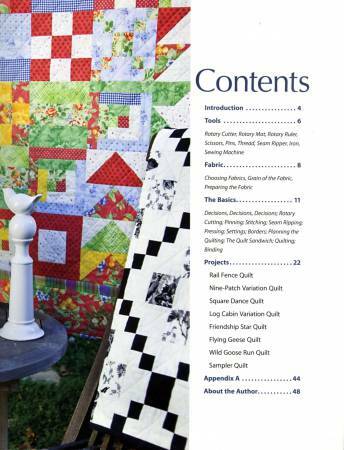 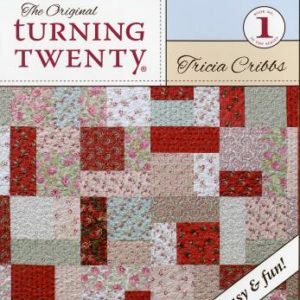 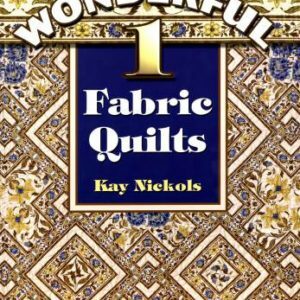 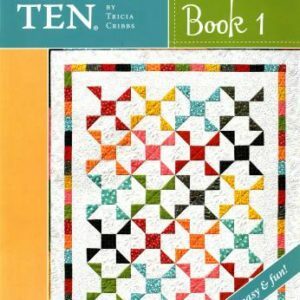 Expanded edition includes new projects, more quilt sizes and lots of helpful new tips and shortcuts. 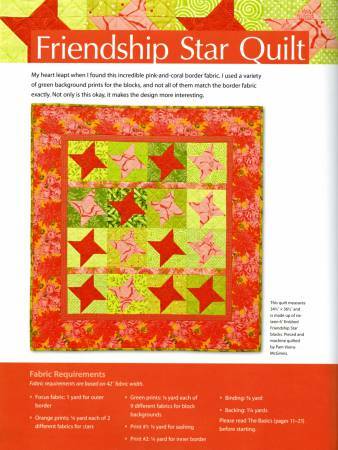 Uses Creative Grids CGR24.